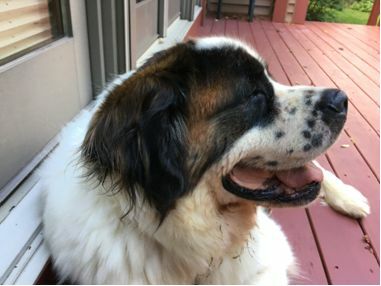 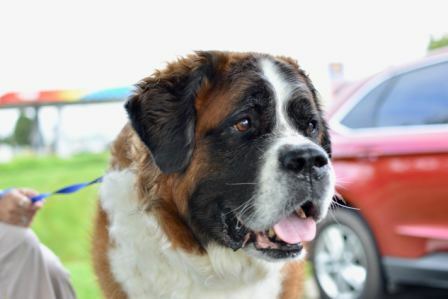 "Volunteers Wanted" We are looking for qualified people to transport and care for (foster) Saint Bernards, in addition to adoption if interested. 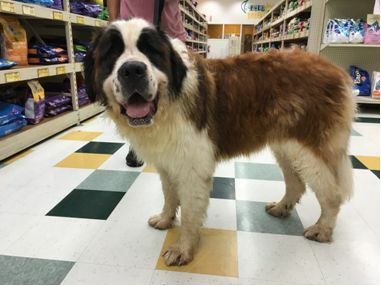 "adoption fees start at $400 and depend on the amount of money needed to make sure the dog is healthy and adoptable." 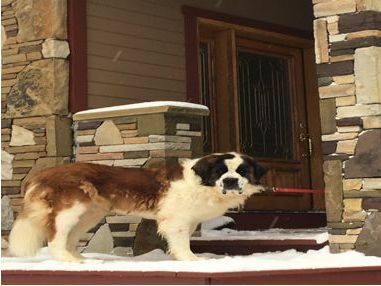 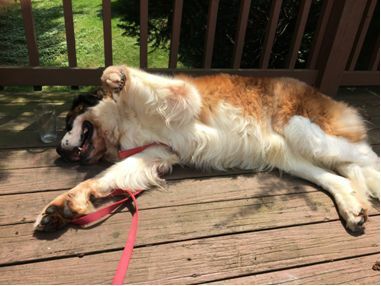 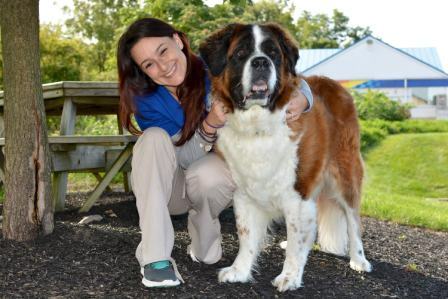 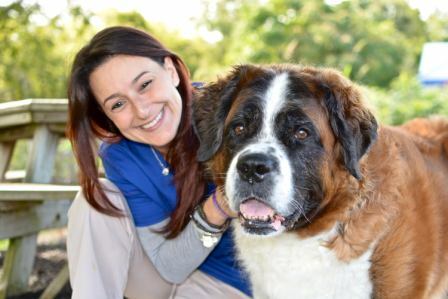 Please join us on Facebook at "Saint Bernard Rescue Foundation, Inc., Pennsylvania" for the most up to date information on available dogs and alerts.